The ON3P Cease & Desist is one of the biggest skis we brought with us to Niseko. It’s 129mm underfoot, 193cm long, and it flexes like a 2×4. The Cease & Desist’s rocker line starts just in front of the toe piece, and rises gradually to the tip. Factor in the Cease & Desist’s 33.3 meter turn radius, and it’s clear that this ski is meant to go fast. It’s a beast. I had been skiing the nimble Mr. Pollard’s Opus from Line in the days before I jumped on the Cease & Desist, so you might understand why I was wary of taking the C&D into tight spaces. How was I going to get this thing through the closely spaced birch trees in areas like Niseko’s Miharashi and Super? Since it’s been snowing hard here so consistently, visibility has been reduced. And with limited options for very steep, sustained, big lines, I wasn’t really able to charge on the Cease & Desist as much as I would have liked. But I feel that, in large part, I’ve been able to figure out what this ski does and does not like to do. The Cease & Desist is relatively agile for a ski of its size and stiffness and isn’t as sluggish as I initially thought it would be. I was able to roll the ski smoothly from turn to turn as long as I had speed and a couple inches of soft stuff to play in. 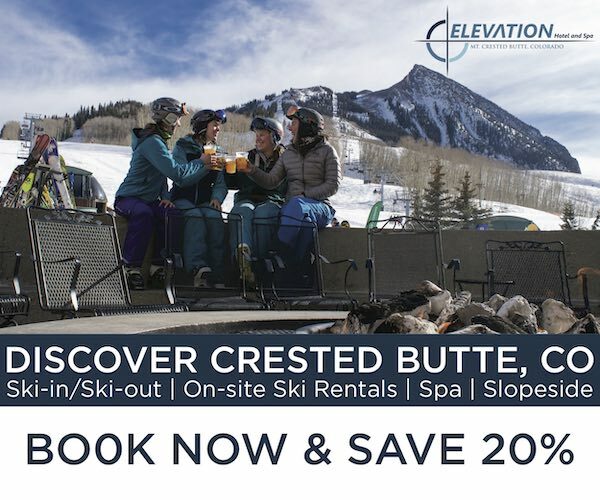 But the Cease & Desist isn’t exactly quick from edge to edge, and it definitely requires a level of input and energy that you might expect from a ski of this size. Laying this ski into long pow turns, however, felt good from start to finish. The large tip rocker and a touch of tail rocker made initiating turns easy for such a large ski. 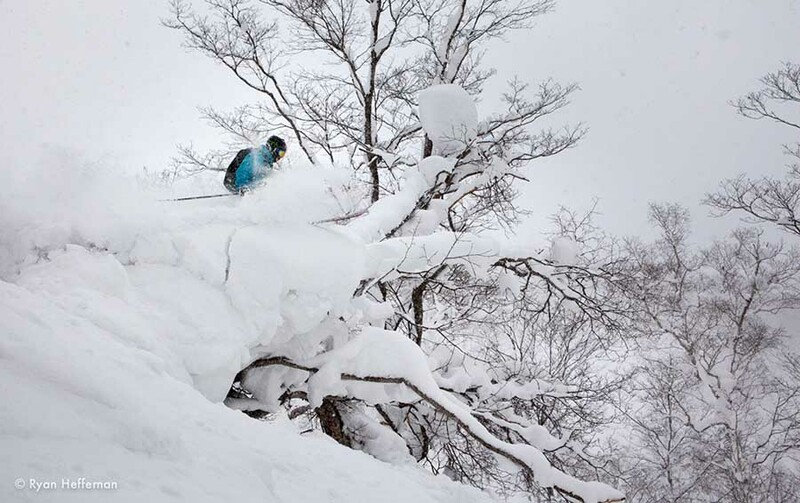 Andrew Gregovich, G5, Niseko Hanazono. Once tipped on edge, the ski carried me smoothly through the completion of the turn, with the rocker profile and long turn radius dictating the shape of the turn. I can best describe this action as a long, arcing turn where the ski planes up slightly at the finish. It’s sort of like how a softer ski acts when you really flex it in a powder turn—except that the Cease & Desist hardly bends at all. It’s a nice sensation that gives you confidence in the ski’s ability to float. 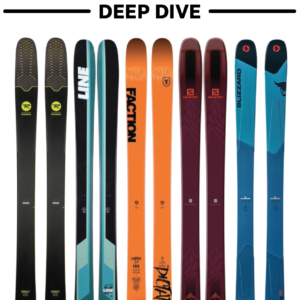 Tip dive is not going to be an issue with this ski, and you’ll be hard pressed to sink the Cease & Desist’s massive shovel. 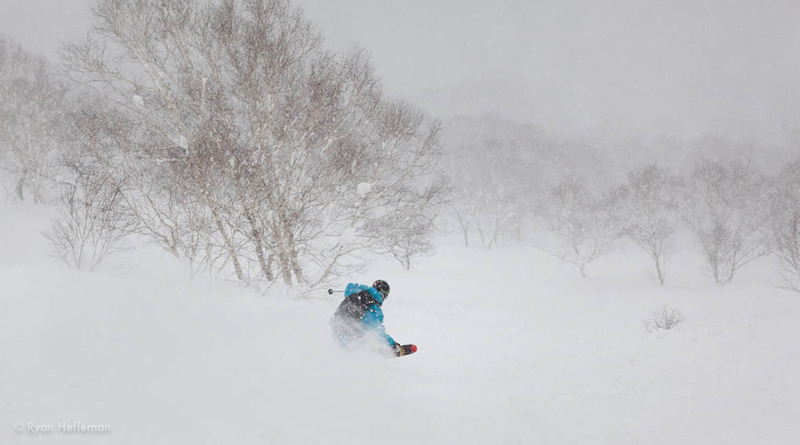 I tried leaning as far forward as possible in thigh-deep powder in Niseko and couldn’t get them to go under. When you get the Cease & Desist into tracked, tight places, it’ll probably come as no surprise to learn that things get much less enjoyable. Cruising from island to island of fresh snow in Grand Hirafu’s birch trees became a bit frightening. With a short effective edge and long turn radius, I really had to work hard in order to place turns where I needed in the tracked-out trees. After a couple of close calls, I decided to dial things back a notch, making slower, deliberate turns. The Cease & Desist doesn’t really like to make sharper, slashy turns, and in general its large size and long turn radius made quick turns a chore. It takes a while to swing the C&D’s shovels around, so what would be a slash on a nimbler ski turns into a drawn out smear. Coming out of slashes or quick turns was difficult, too. If the ski was submerged in the snow, there was a lot of drag when trying to swing the tips back around. I also noticed similar drag when making slower turns in powder. I had to build up some momentum in order to swing the tips around smoothly. I decided to move the bindings forward two centimeters to try to combat this drag, but felt no noticeable difference with this new position. I ultimately left the bindings one centimeter ahead of recommended because I tend to prefer a more centered mount position. The Cease & Desist also got hung up a bit in chop, though not as much as I had expected. 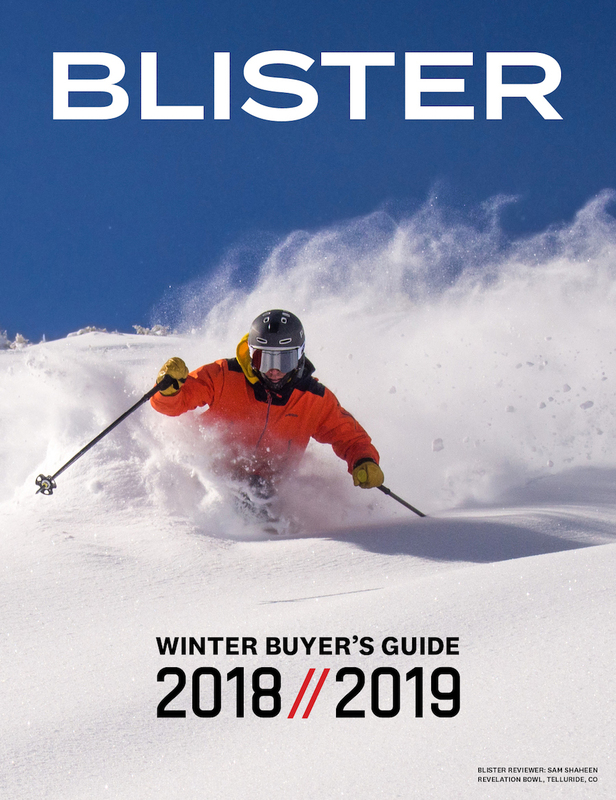 Its large surface area got pushed around when carving hard or slashing turns in chop, but not nearly as much as softer skis of a similar girth (e.g., the K2 Hellbent). A large amount of taper also prevented the ski from getting slapped around too much. I noticed that most of the resistance was coming from the middle of the shovel—the ski’s widest point. With less taper, there would be more resistance from the front of the shovel, which would more readily throw a skier off balance when plowing through a deep trench. In tight spots, I felt the size of the Cease & Desist working against me, and after my second day, I was ready to conclude that this ski was simply unnecessarily large for a powder ski. But I later found that this assessment had more to do with the low visibility (I repeat: it’s hardly stopped snowing here) than the size of the ski. In order to get adequate depth perception, we were sticking to tight trees for the first two days. Andrew Gregovich, Miharashi, Niseko Grand Hirafu. 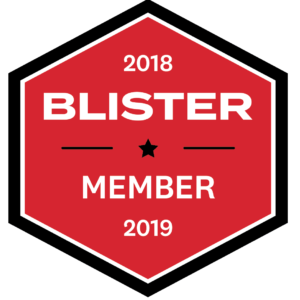 When the snow and wind let up, or when I was in predictable terrain, I could link a few fast turns together and wasn’t throwing on the brakes after getting up to speed. Where exactly you did mount bindings? 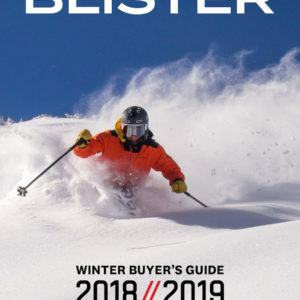 I’m going to buy these skis and I’m thinking to do some backcountry/off-piste kickers and throw some tricks. Would true center be good mount position for such? Just to be clear, we haven’t skied the current C&D, and the 12/13 is a fairly different beast. So I think you’re better off contacting ON3P and discussing with them.